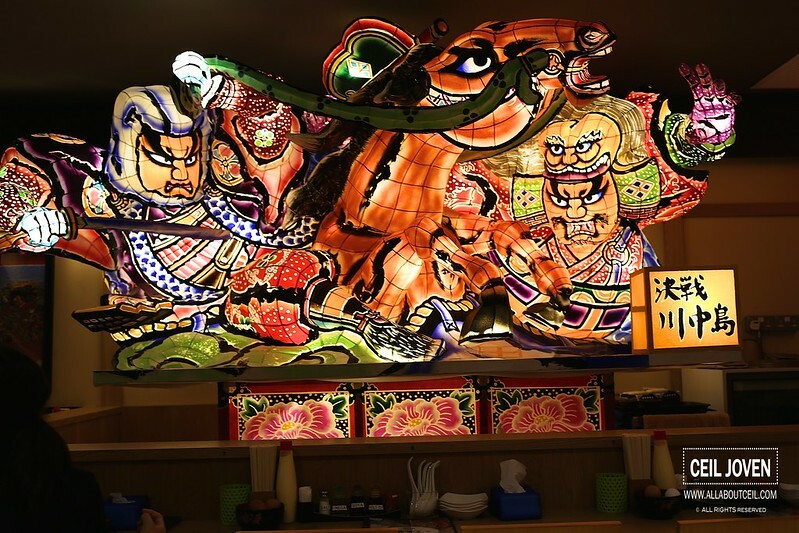 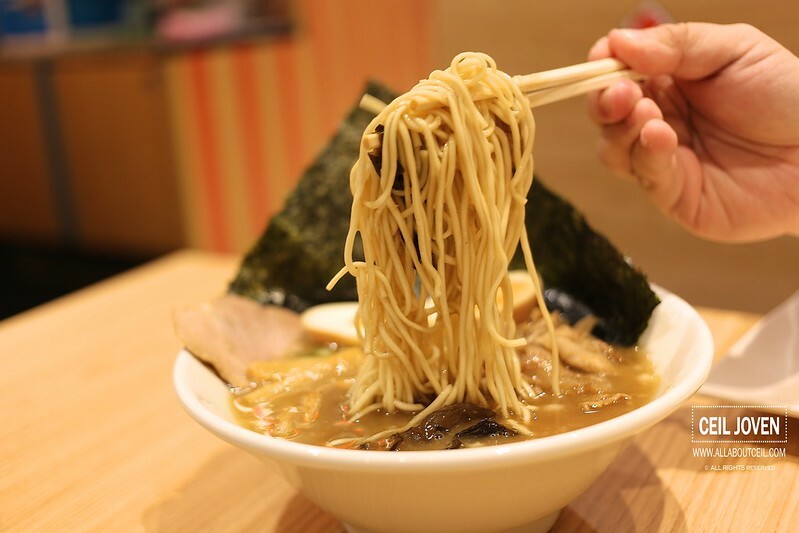 Tonkotus King MATSURI is having their Soft Opening on 22 July 2014 and 23 July 2014 at Parkway Parade from 11.30 am to 15.30 pm for lunch and 17.30 pm to 21.00 pm serving only ramen with no side dishes. 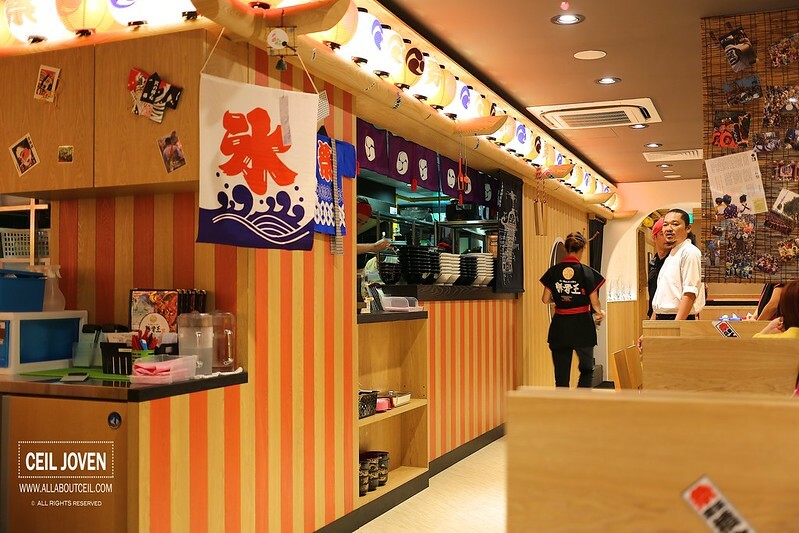 And from 24 July 2014 onward, they will be in full operation serving the full menu. 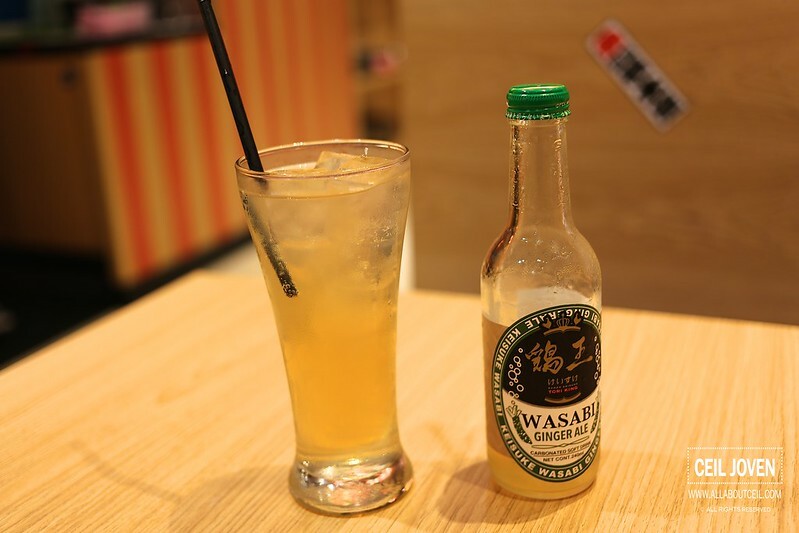 The newly introduced Wasabi Ginger Ale ($3.50) is specially bottled by Keisuke-san solely for his outlets, just like the earlier Green Tea Cola. 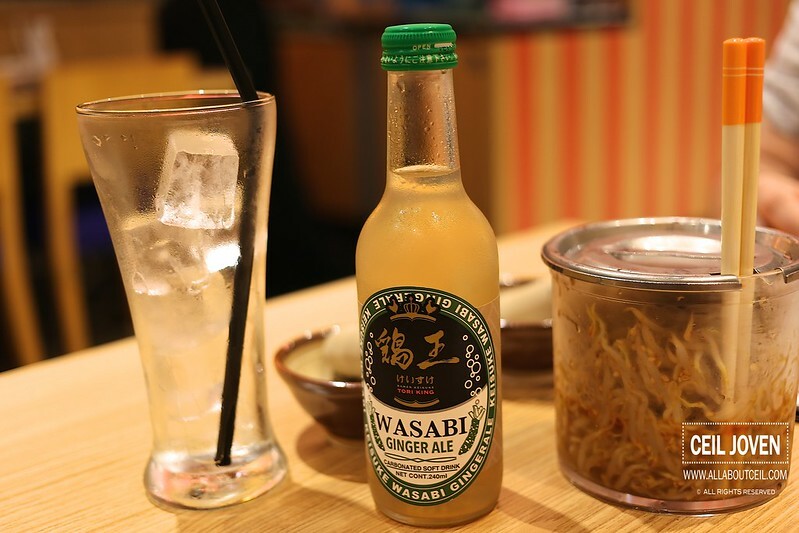 The Wasabi Ginger Ale has a little to none of Wasabi taste but tasted a little towards Ginger Beer. 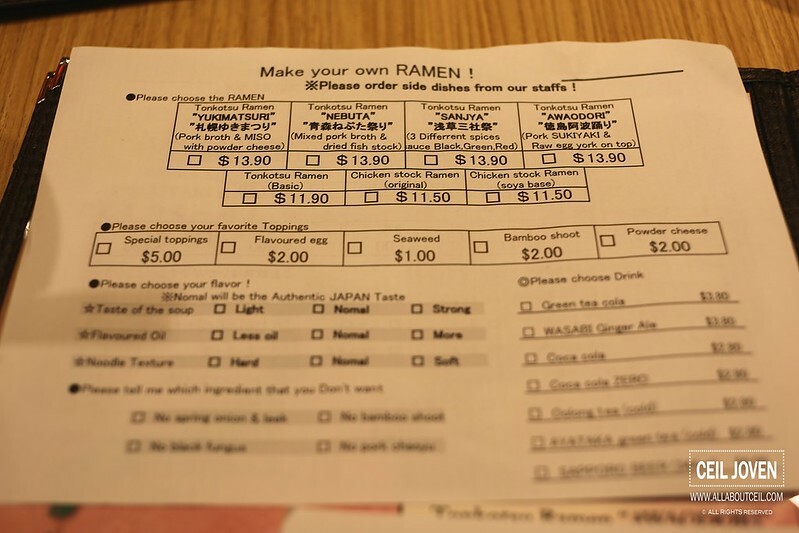 This is definitely an interesting choice. 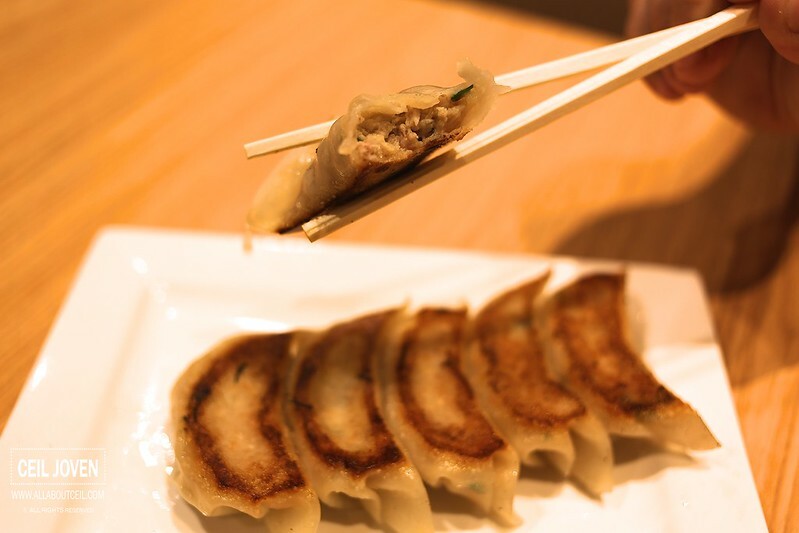 Gyoza is part of the selection for the side dishes. 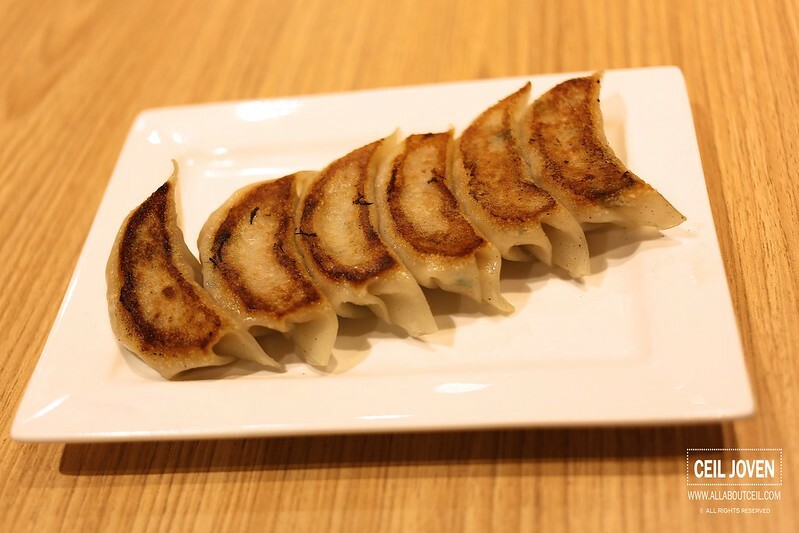 It comes in 3 pieces for $3 or 6 pieces for $6. 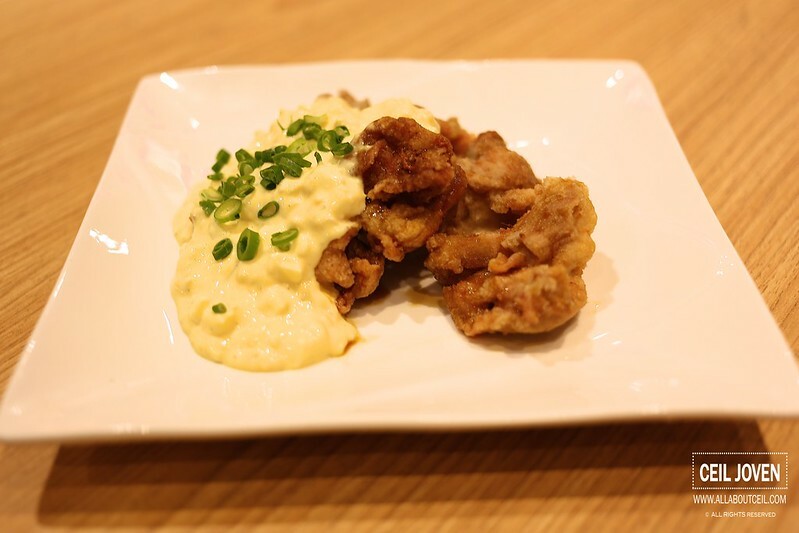 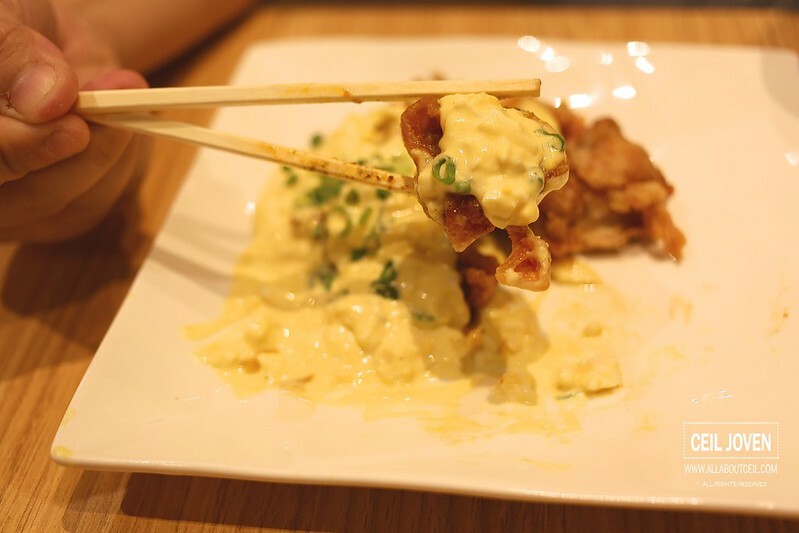 It tasted just like those from the Keisuke Gyoza King in Tanjong Pagar. 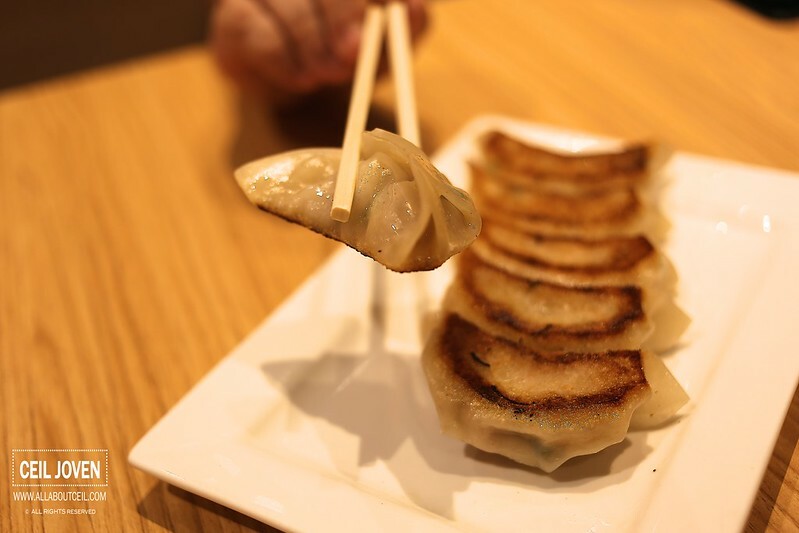 The dumplings have got a slight crisp exterior with a nice juicy filling. 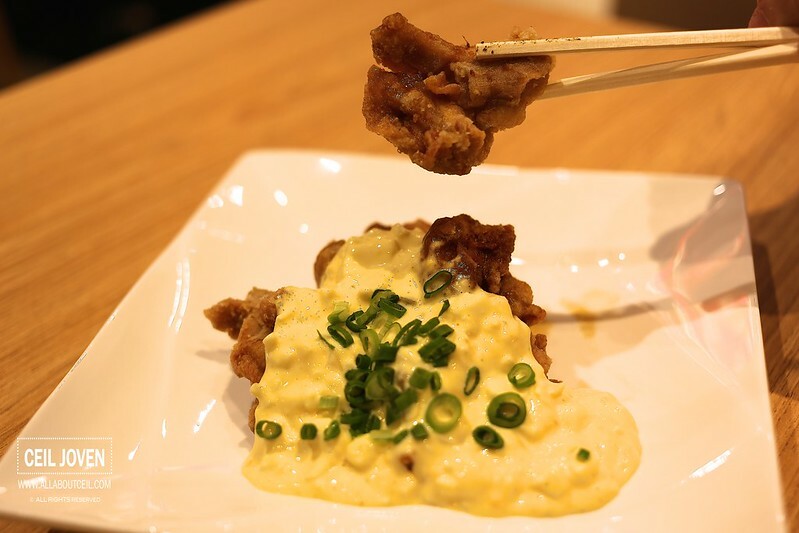 Nanban Chicken is definitely amongst one of my favourite choices for a side dish. 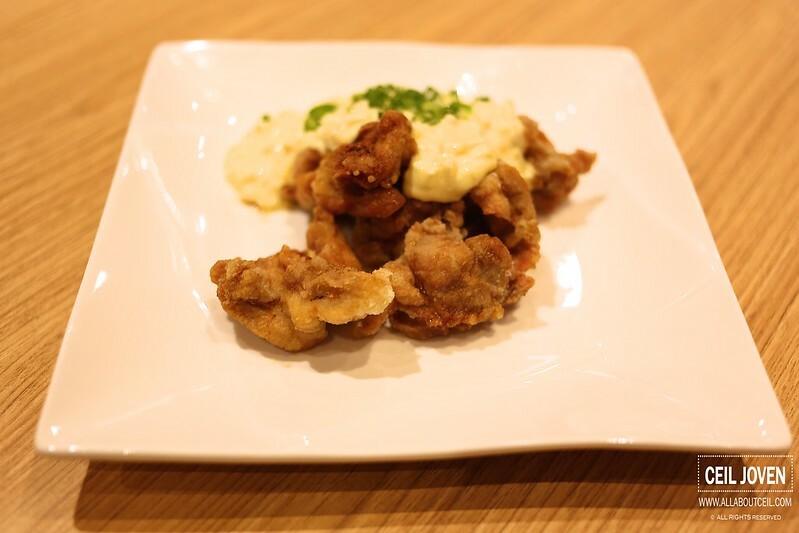 The fried chicken pieces served with Tartar Sauce with sprinkled with bits of tartar sauce for $9. 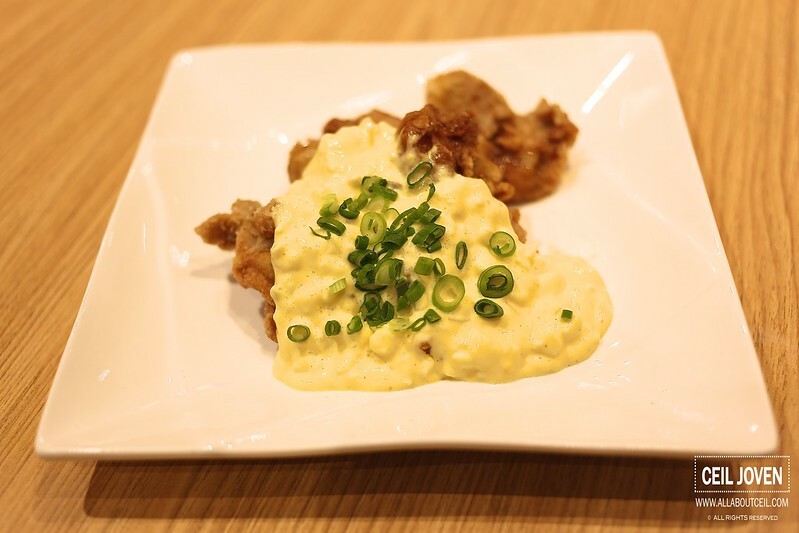 The tartar tasted a little egg mayonnaise with a rather slight sweet taste. 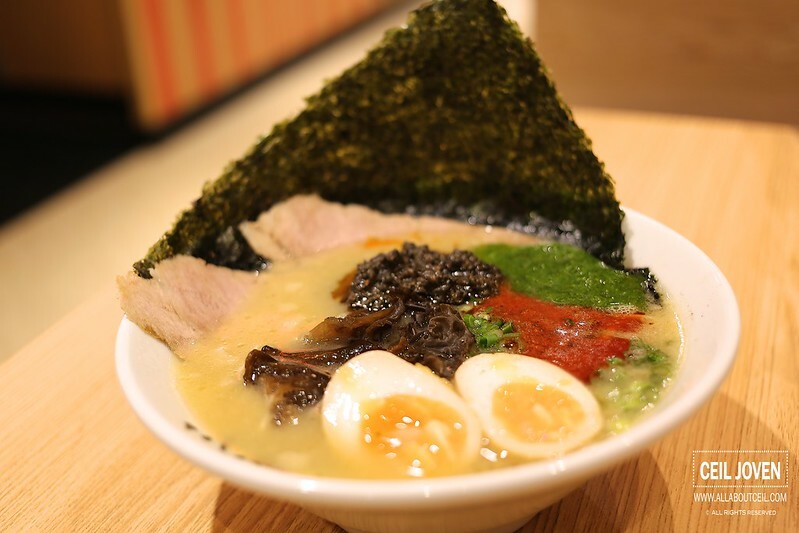 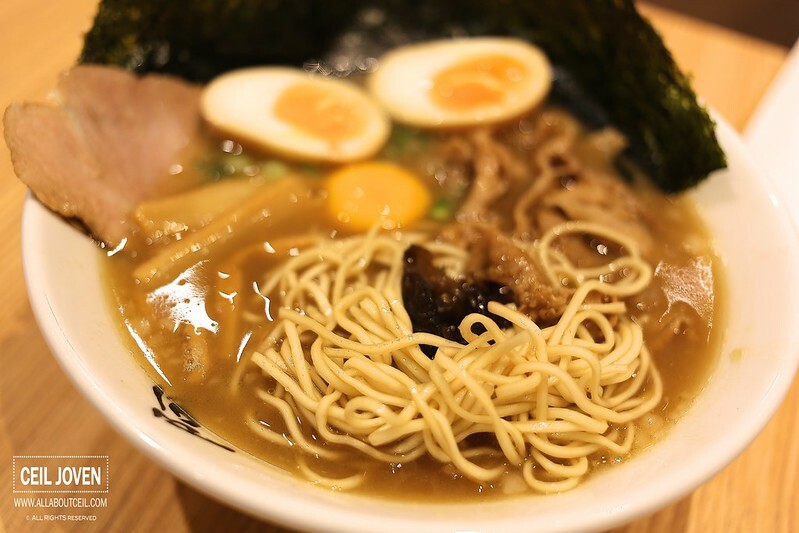 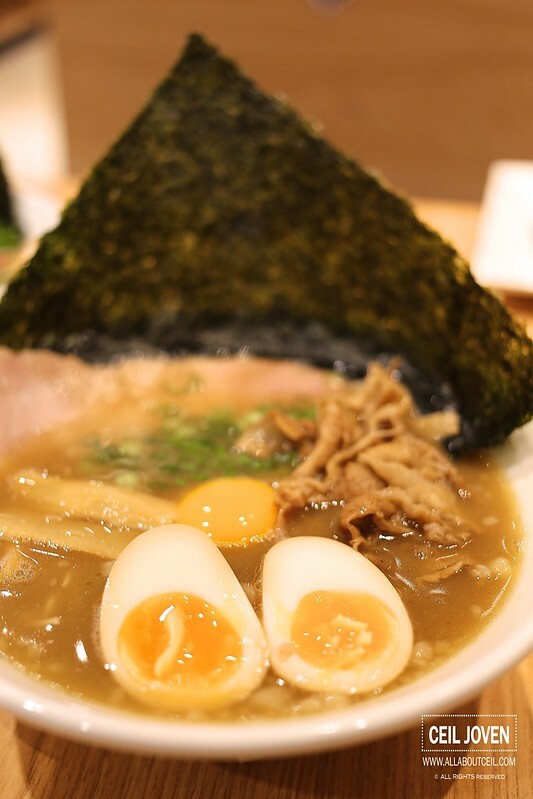 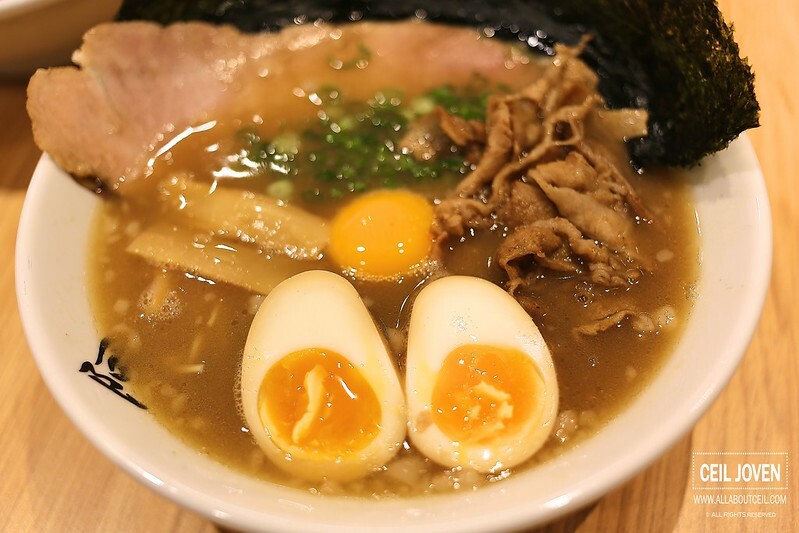 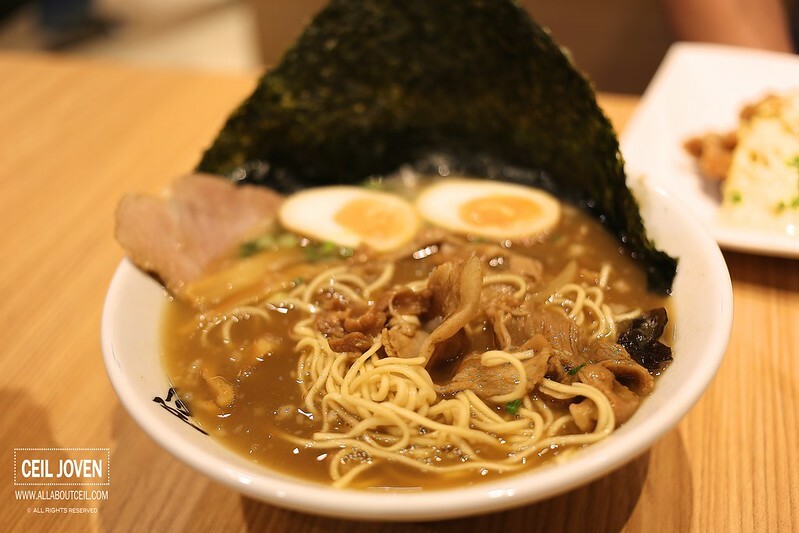 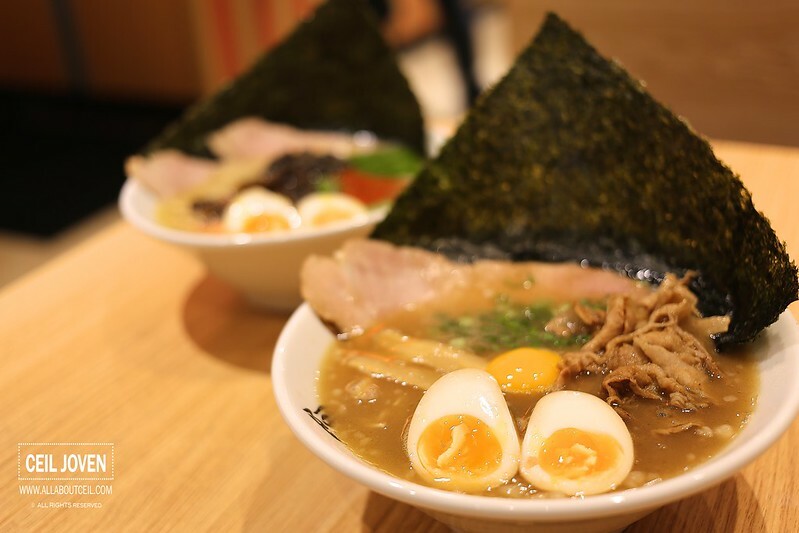 Tonkotsu Ramen ‘AWA ODORI’ ($18.90 with special toppings) is specially created by Keisuke-san using his secret recipe by adding in Pork Sukiyaki and a raw egg yolk to its sweet broth derived from the seasoned pork and caramelized onions. 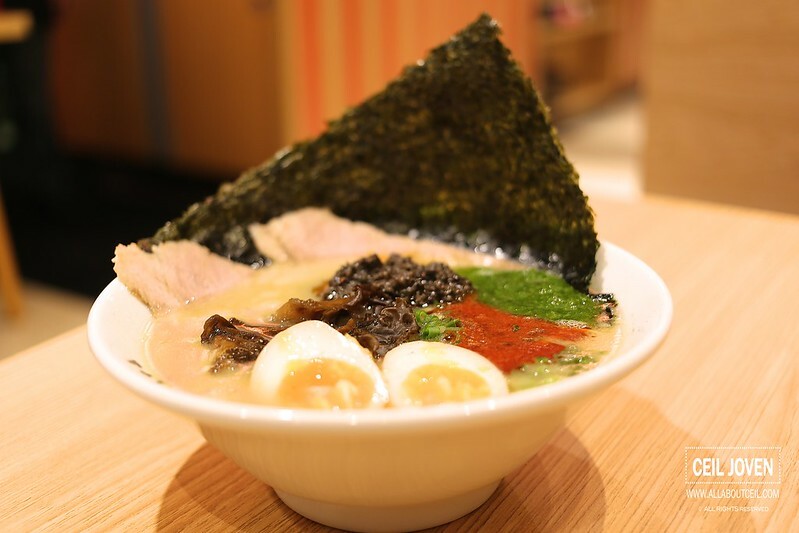 Tonkotsu Ramen 'SANJYA' ($18.90 with special toppings) features 3 types of spices, namely the red chilli, the green chilli as well as a black spicy taste. 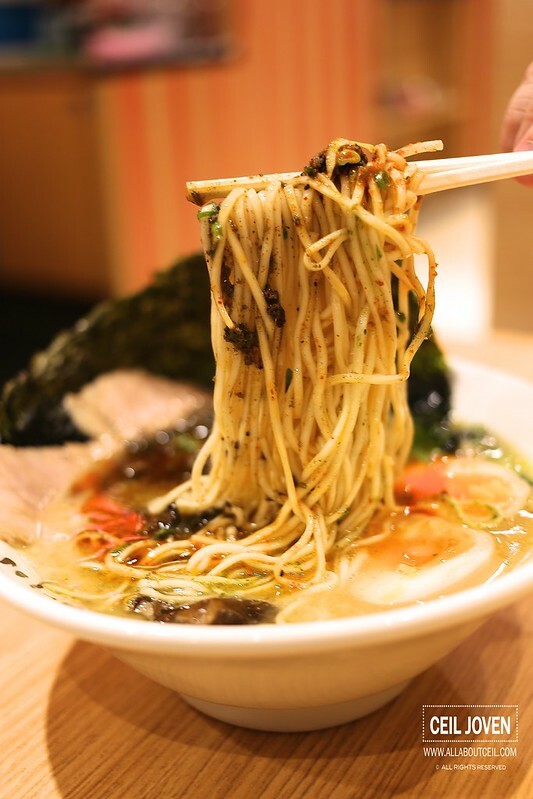 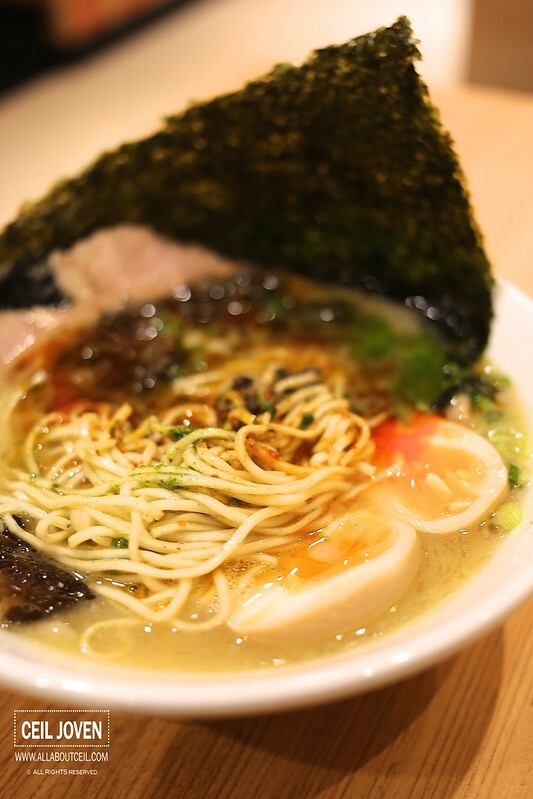 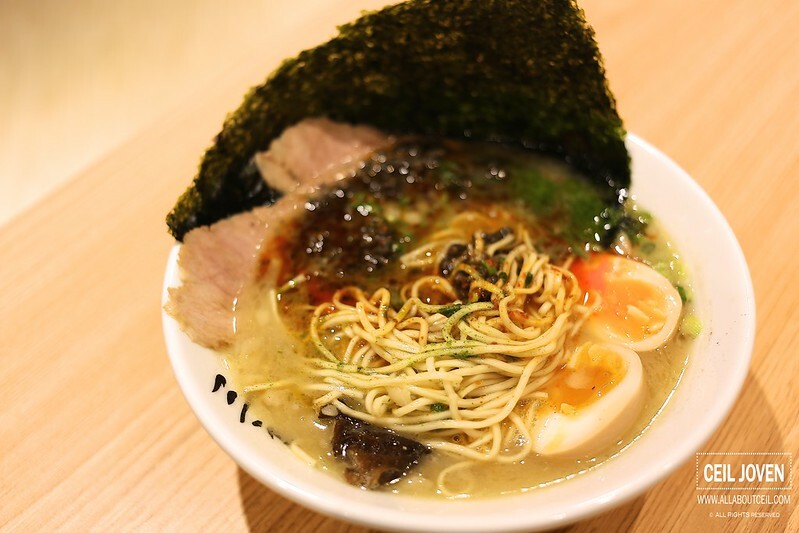 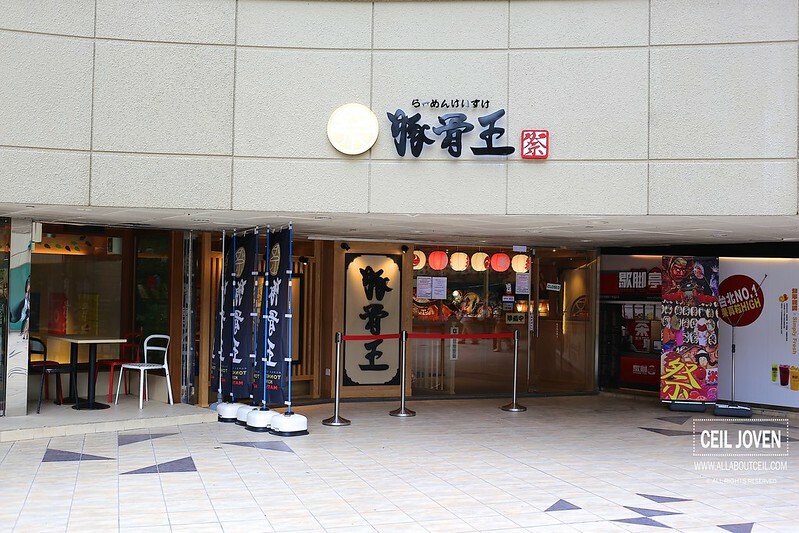 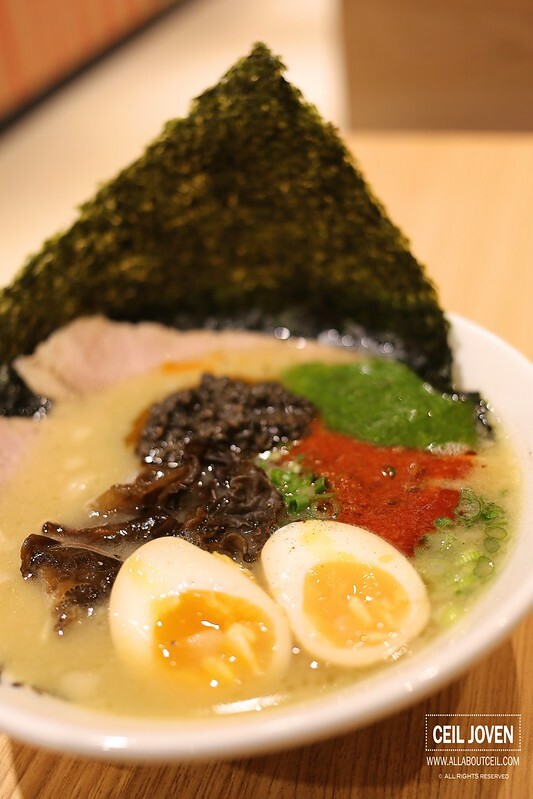 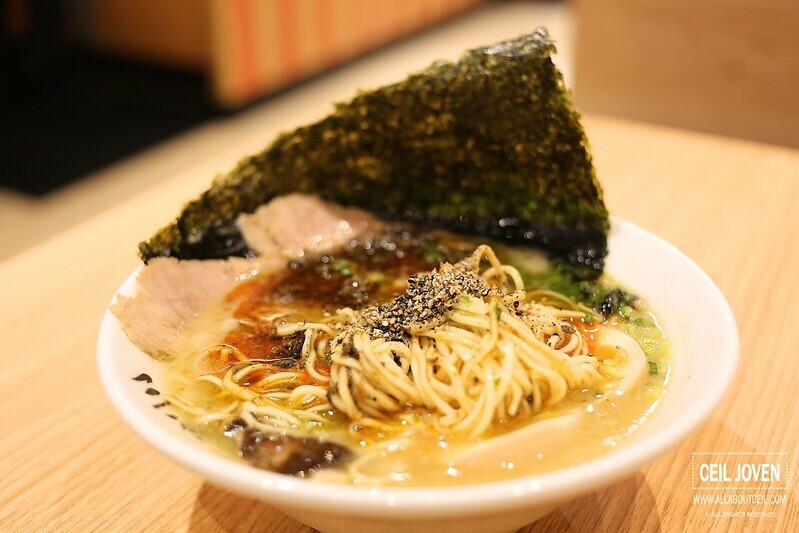 These spices have been specially created for this particular outlet and for this special ramen. 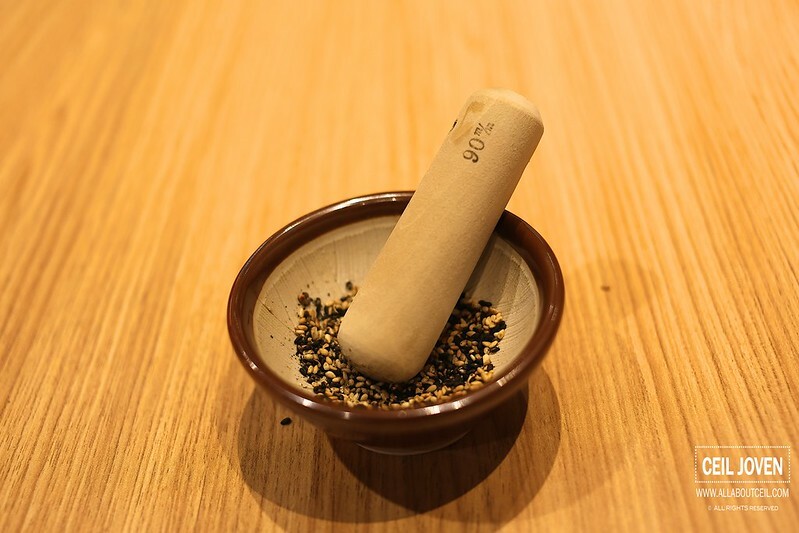 All of these spices might have their own distinctive flavor but harmoniously blended well when mixed together. 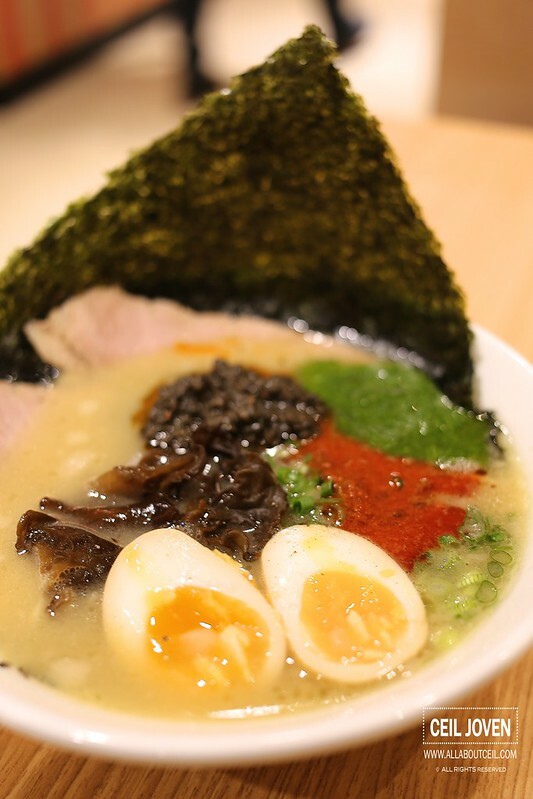 It did not taste too spicy though it left quite a spicy aftertaste. 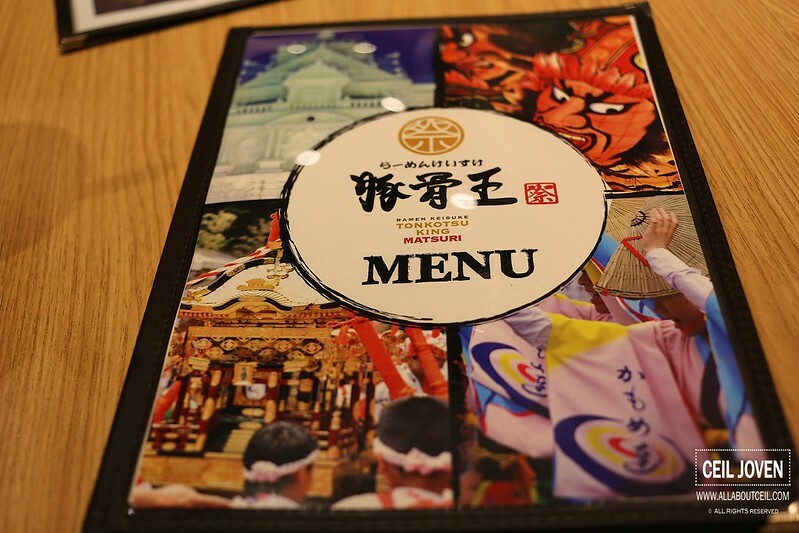 A special thanks for the invitation to be amongst the few to attend the Pre-Opening Dinner on 17 July 2014. 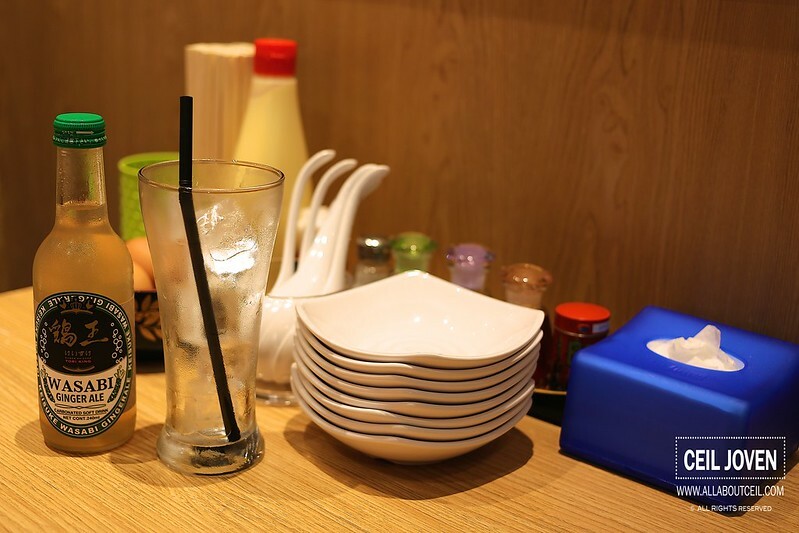 We totally enjoyed the foods and drinks. 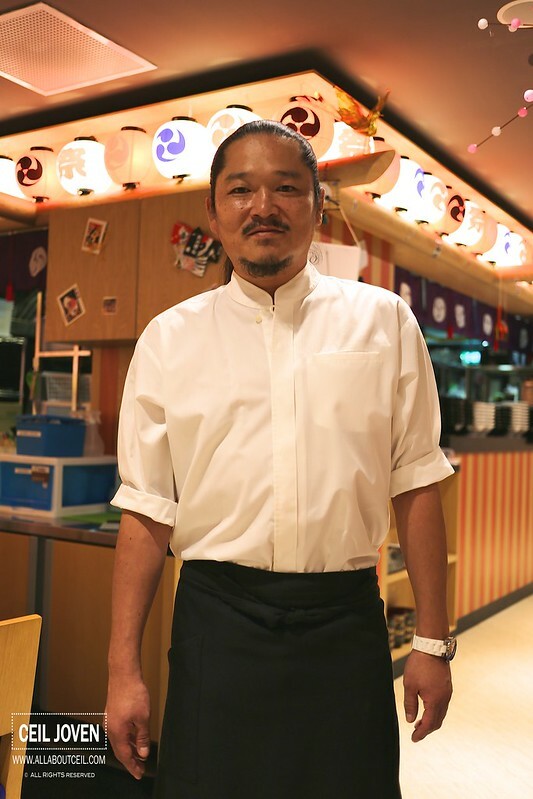 It was a great pleasure to meet up with the unexpectedly friendly Keisuke-san.